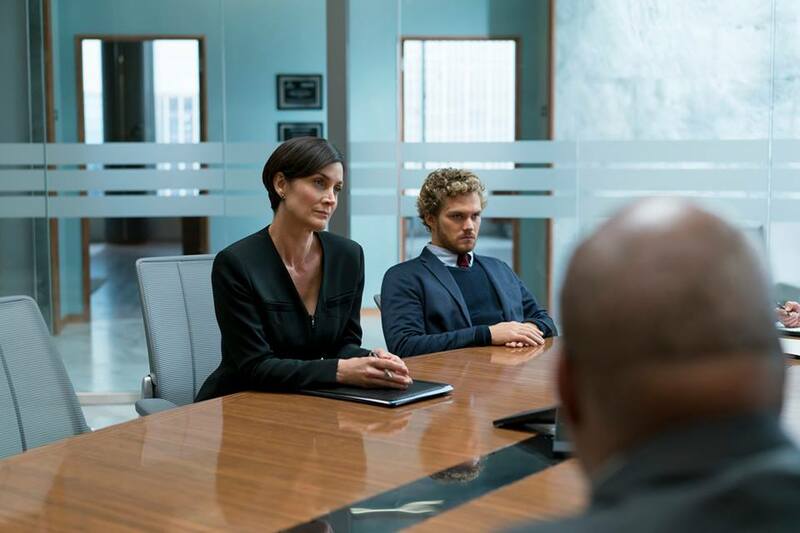 Marvel has released some new photos from their upcoming Netflix series Iron Fist. 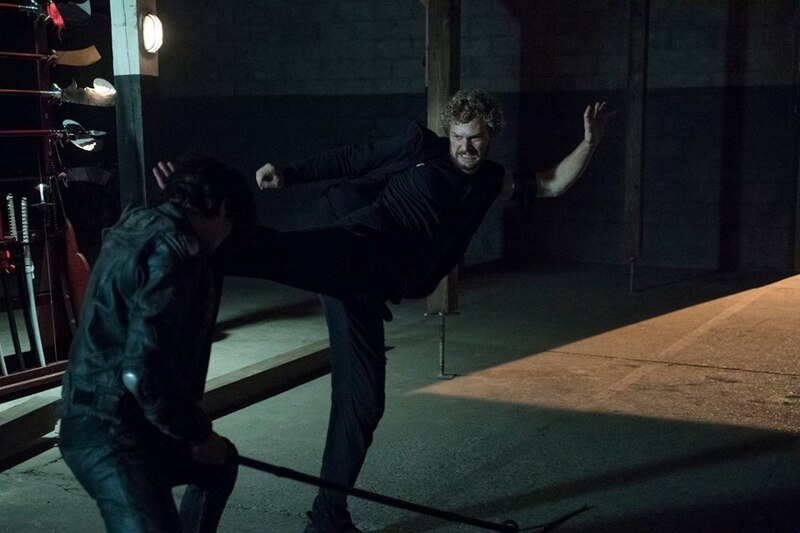 The images feature Finn Jones as Danny Rand showing off his martial arts skills along with a new look at Carrie-Anne Moss as Jeri Hogarth, Rosario Dawson as Claire Temple, and more. I'm excited for this series, and after seeing what Marvel has done with Daredevil, Jessica Jones, and Luke Cage, I have high expectations for Iron Fist. So far everything I've seen has looked great! In Marvel’s Iron Fist, billionaire Danny Rand (Jones) returns to New York City after being missing for years, trying to reconnect with his past and his family legacy. He fights against the criminal element corrupting New York City with his kung-fu mastery and ability to summon the awesome power of the fiery Iron Fist. The Marvel’s Iron Fist cast also includes Jessica Henwick as Colleen Wing, David Wenham as Harold Meachum, Jessica Stroup as Joy Meachum, and Tom Pelphrey as Ward Meachum. Iron Fist premieres on Netflix on March 17, 2017, and there will be 13 episodes.